Putting a fence up around your property can provide you with numerous benefits you can enjoy year after year, but there are some considerations that you must keep in mind before you install it. 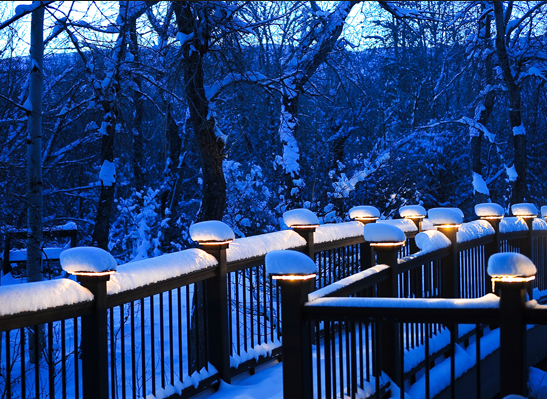 Will it match the exterior elements of your home? Will your homeowners association approve the fence? 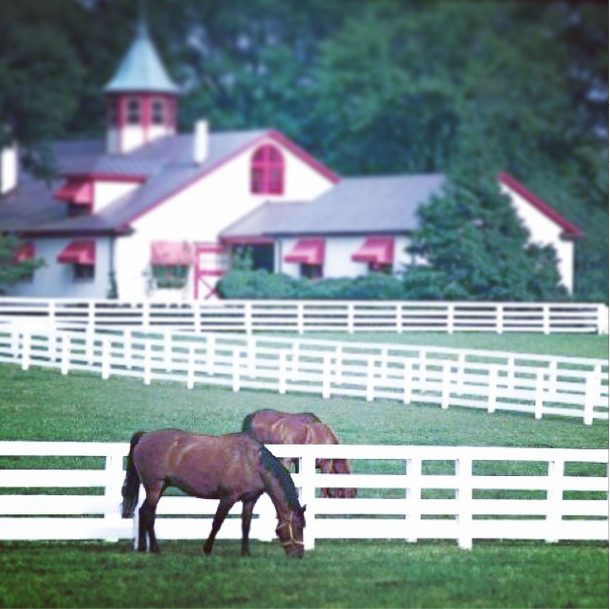 Are you fencing in the entire property or just a portion? There are several other questions to ask yourself before you start, check out these four things to consider when installing a fence. 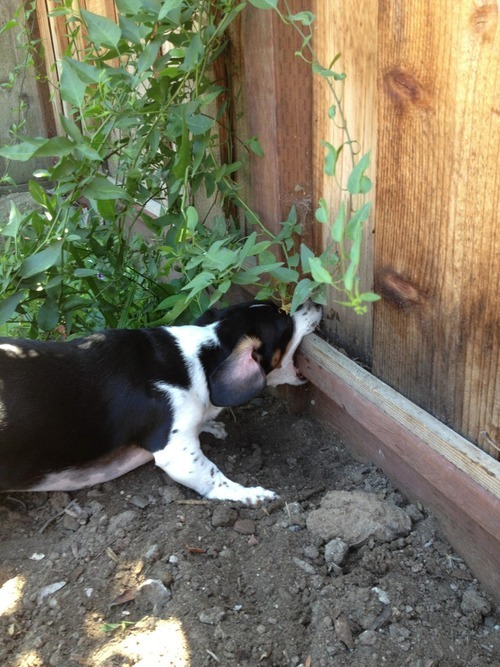 One of the first things that property owners should know is why they want a fence. 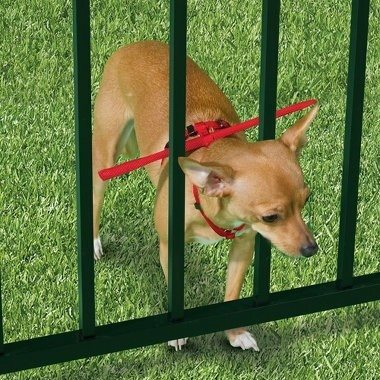 Perhaps you want an area designated in your yard for your dog? 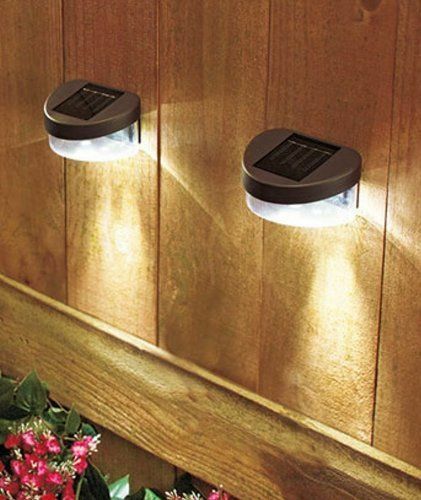 Or do you want to beef up the security around your home? Are you looking to add privacy? Chances are your wishes are very diverse but can complement each other, by having a fence you can kill two birds with one stone. Whatever the purpose, a fence can provide you with many functions, but the first step is choosing the main reason for it before you make the investment. 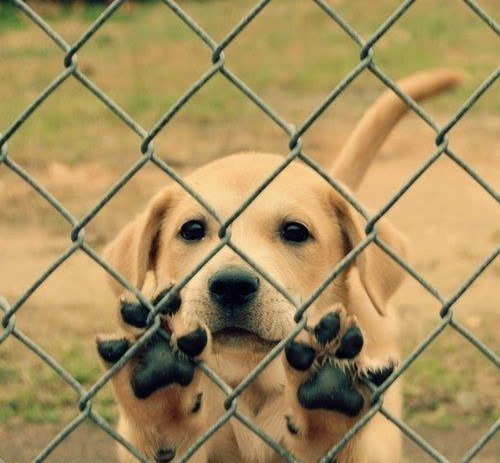 Fences can be constructed with a variety of materials from wood, vinyl, aluminum, steel, and chain link. Deciding which material works best for you can be challenging. If you are looking to add elegance to your property, consider an aluminum fence because it’s an economical alternative compared to wrought iron fences and is rust-free. Those on a budget can benefit from aluminum fencing because it’s long-lasting and maintains its beauty. Vinyl fencing can give you more privacy than other materials because the slats can be snug against each other in each panel. Wooden fencing can give you a classic look if that’s what you desire. Either way, fences come in a variety of shapes, sizes and colors so your options are nearly limitless! Installing a fence takes some thinking, and mapping out where your fence will be around your property can give you more precise estimates on the cost and a visual to imagine its placement. Be sure to locate the best spot to place a gate and if you are installing a fence in the backyard, keep your lawn equipment in mind. Perhaps you have a riding lawnmower – you want a large or double-sized gate to provide access for the mower to move around the property. 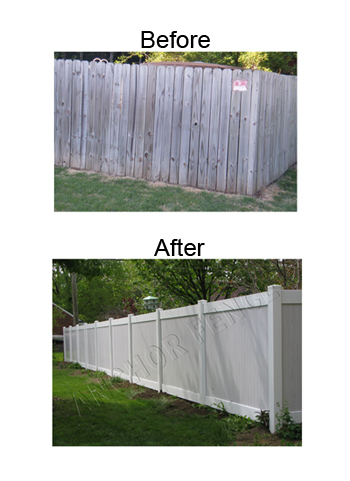 Like mentioned above, some homeowner associations may require you to follow certain guidelines when installing a fence. This may also be the case in certain cities and neighborhoods, so be sure you check out any information about installing a fence. Additionally, if you have a pool, you will need to install a fence that meets your local BOCA (The Building Officials and Code Administrators) standards. 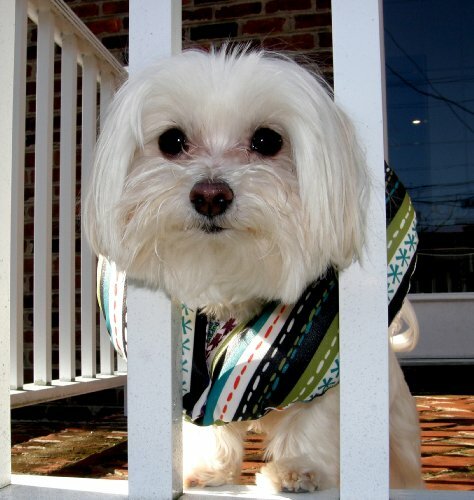 To take the guess work out, aluminum fences from Fence Center meet BOCA codes! Have a fence question? We would love to help! Feel free to contact us here or call 313-937-0101. The shimmering water and the splashing fun is an intriguing and exciting environment for babies and toddlers to investigate more closely. Taking the necessary precautions can save many lives, such as taking basic swimming lessons, closer supervision of children, and wearing life-jackets. Pool barriers are regulated at the state and local level, but there are no standard requirements. However, depending on where you live, insurance companies may require it. According to the World Health Organization and the Centers for Disease Control and Prevention, drowning is among the top causes of accidental death, accounting for 7% of all injury-related deaths. Swimming pools are the most common areas where children under age 5 drown. For people with pools without some form of barrier to keep young children safe, is one of the top factors linked to toddler drownings. pool fence should be 4 ft. tall or higher so that children can’t climb over it, which includes the exclusion of any handholds or footholds. 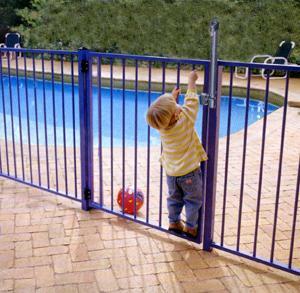 a pool fence gate should open outwardly away from the pool area. pool fence should completely enclose the entire pool area. pool fence should be self-closing and self-latching. Pool fence standards are governed by the international American Society for Testing and Materials (“ASTM”) organization. ASTM is the global standard by which products are used around the world to improve product quality, enhance health and safety, strengthen market access and trade, and build consumer confidence. 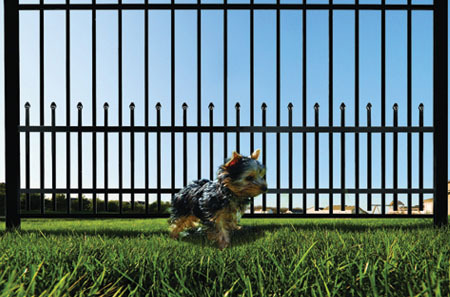 Pool fence manufacturers should carry the ASTM International safety standards. Pool owners are not stuck with the original color of black. Coloring is now a customized feature, with colors that consists of brown, beige, green, grey, bronze, and other special order colors.